If your nonprofit is looking for a fun and exciting event to host and raise money for your cause, look no further than a charity auction. Auctions can be successful fundraising tactics available to help your nonprofit reach goals. From deciding what kind of auction is best for your nonprofit’s needs, to finding the right team and gathering the right types of items, they require careful planning to see success. 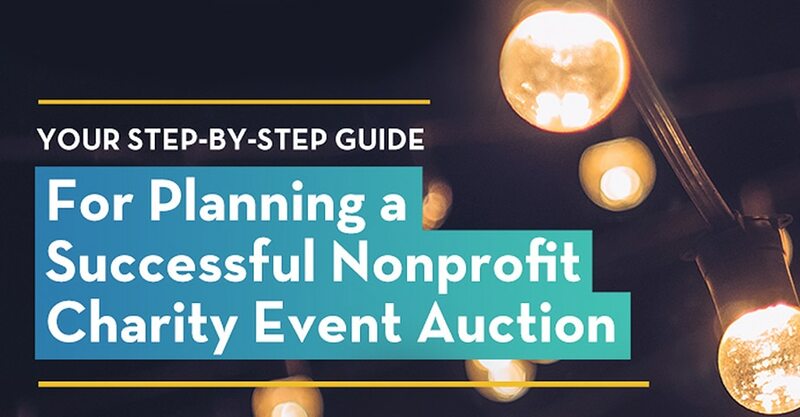 This step-by-step guide includes tips for planning a successful nonprofit charity auction, and best practices to further your mission while engaging contributors at the same time.